FAQs about Copyrights - Daniel Law Offices, P.A. A copyright is given by statute to authors who create literary or artistic works. Once the creation takes place, authors are automatically given a copyright to their production. This gives them exclusive rights to the work, allowing them to make the sole decisions regarding the sale and publication of the work. While you are eligible for a copyright immediately following the work’s creation, it is still advisable to register your work. At Daniel Law Offices, P.A., our copyright attorneys have helped many clients throughout Orlando and Tampa register their copyrights and we have protected clients from copyright infringement. Below are some of the most common questions we hear about copyrights. What does it mean that a copyright begins on creation? Any item of literary or artistic work is eligible for a copyright, so long as it is an original work that is fixed in a tangible medium of expression. This means that as soon as you save the work to your computer, draw a picture in a sketchpad, or publish it on your blog site, the work is copyright protected. If you created it, then you are the sole copyright holder. Are there items that do not qualify for copyright protection? Copyrights do not apply to intangible items such as ideas, procedures, processes, concepts, principles, methods of operation, or discoveries. Copyrights also do not apply to short works such as titles or names. These items may not qualify for copyright protection, but they may qualify for trademark protection or patents. 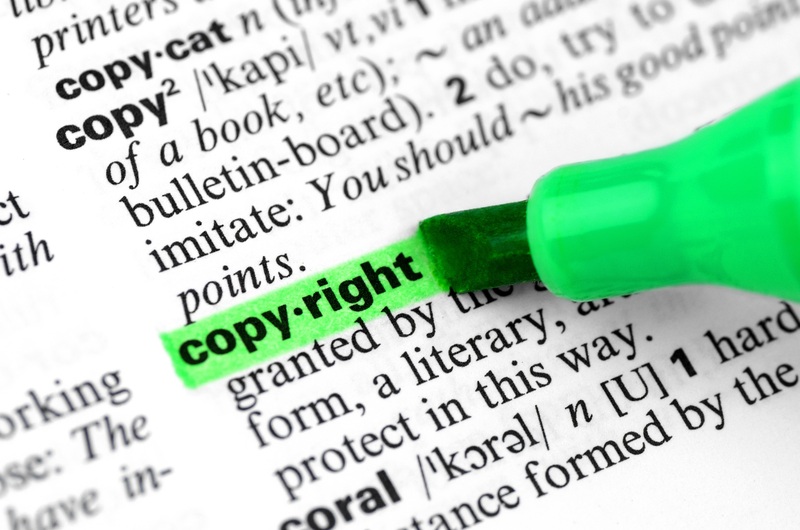 Although your original literary or artistic work automatically has copyright protection, there is still a benefit to registering it. By registering the work, you will have better grounds to enforce the copyright should someone try to steal your work. Without registration, your copyright infringement case may be more of a hassle than a help, as it can be expensive and lengthy. Would you like to learn more about your rights under copyright law? Contact us at Daniel Law Offices, P.A. to schedule your free consultation.